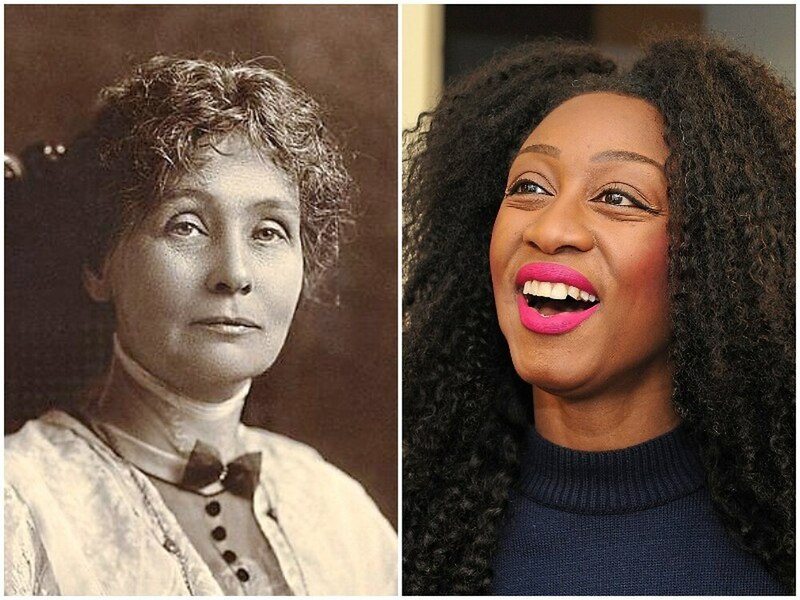 Why on earth would a casting director choose Beverley Knight to play the iconic Emmeline Pankhurst? She might be influential, intelligent and talented but she does not tick the right ethnicity box. Ridiculous right? This is exactly what a Twitter troll, known only as Alan, allegedly believes and he got tangled up in a social media spat with the star after it was announced she would be taking on the role in an upcoming West End play called Sylvia. It is unsure what he said to provoke a reaction because he deleted the tweet and then even went as far to delete his account due to an outpouring of support from her fans. Sadly, there is more than one 'Alan' out there. Since announcing her role and her appearance on BBC's The One Show, there has been a backlash from keyboard warriors claiming it is double standards and 'black washing'- the opposite of whitewashing in the arts when a historically non-white character is played by a white actor. However, the play has never and will probably never claim to be a documentary theatre. Instead, this musical, featuring hip hop and R&B sequences, is set to be a fresh twist that tells the story of a group of some of the history's most important women. 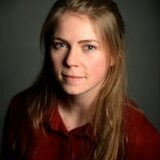 It is a modern and artistic take on the tale, directed by Kate Prince and co-written with Priya Parmar. This colour blind casting will still tell the story of Emmeline's daughter Sylvia Pankhurst who was pivotal in campaigning for women's rights but in a way that has never been seen before. That is what is important here: that the achievements of females are recognised - as this year celebrates 100 years since women have been able to vote - and that it is entertaining. No one is trying to change history by claiming she was not white, they are simply appealing to a different audience by adopting a more creative way to tell their historic story which deserves to be told in any way it can. Plus Beverley Knight certainly has the talent and the experience to put on a great performance. She has previously starred in The Bodyguard at the Aelphi Theatre, along with Memphis The Musical at the Shaftesbury Theatre and she played Grizabella in Andrew Lloyd Webber’s Cats at the London Palladium. The play will debut at the New Vic on September 3.